Notes from page to screen! No more highlighters, underlining, or sticky notes. 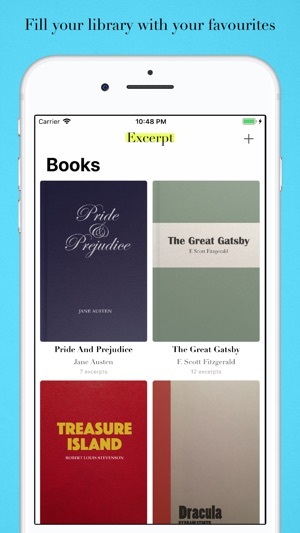 With Excerpt, you can easily capture passages from your favourite books and collect them all in one place. Great for holding on to meaningful quotes, organizing study notes, or preparing for book club! 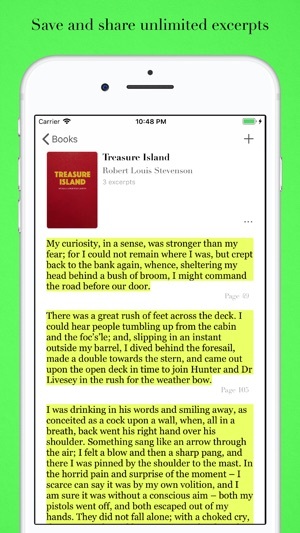 But missing the kindle app highlight feature. Really easy to use and so useful. 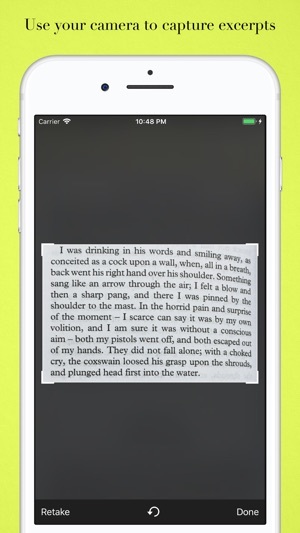 This is perfect for avid readers and anyone who participates in book clubs! So easy to store all the key quotes and thought provoking excerpts from a book in one place for easy reference and reflection afterwards.